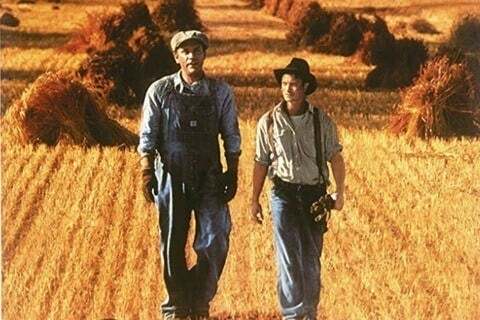 Produced, directed by and starring Gary Sinise, the film tells of two drifters who try to make money working the fields during the Depression. The period drama is based on John Steinbeck's acclaimed 1936 novella of the same name. Sinise was nominated for the Palme d'Or award at the 1992 Cannes Film Festival, given to the director of the best-featured film.